This is our final night in Myanmar and it is tinged with regret. We have made friends with some of our guides and their memory will stay with us for many years. We could travel the world and never come across another character like Paris. We would enjoy having a boy named Sue as a friend and it was a privilege to meet Rosa. The Burmese people are delightful, the country beautiful and some of the antiquities are breathtaking. But an underlying feeling of sadness and anger has been with us through the entire trip. We have never seen so much needless suffering. There are millions of people in Africa who are probably worse off, but often the reason for that is the total lack of resources, food and water. But here the country is rich in all of those things, but the Junta controls everything, and the generals are the only people allowed to benefit. Even if the status quo wasn’t changed, the people could be benefiting from the wealth that a popular tourist destination could bring them. The country could easily be as popular a destination as Thailand , Vietnam or Cambodia . But the Junta is hostile to the prying eyes of outside countries, and many tourists who suffer our doubts about patronizing the country decide to stay away. The Junta controls the people, holding them back, and holding them down, denying them education, denying them the benefits of a rich country, denying them the spoils of tourism, and basically denying them a comfortable life. It is hard to really enjoy a vacation in this wonderful country, when this is the undercurrent. But so many of the people thanked us for coming, and asked us to come back, that we are happy that we went, and determined to return. 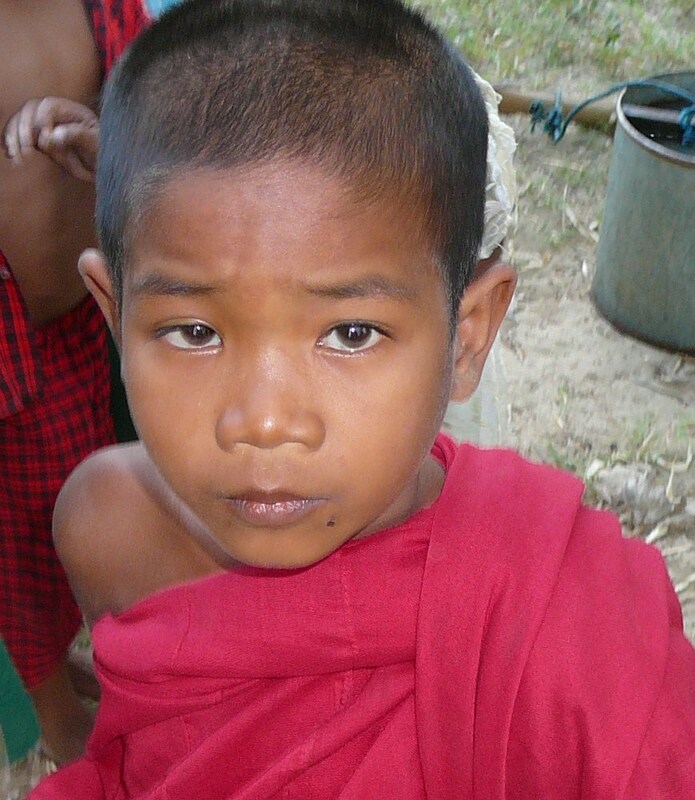 This entry was posted in adventure, Burma, local residents, Myanmar, travel, travel review. Bookmark the permalink.